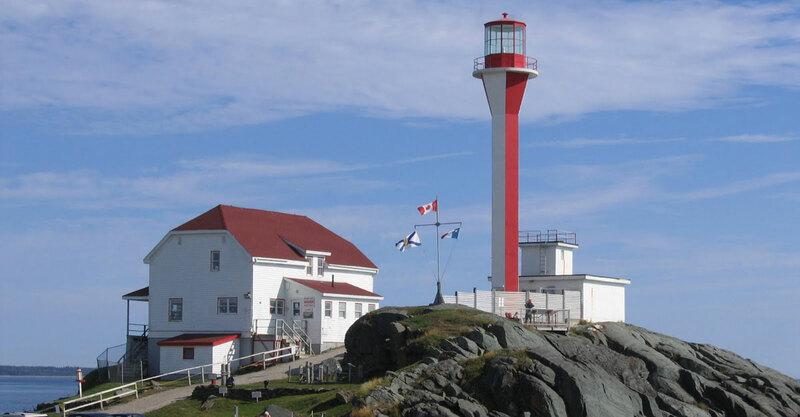 Located at the tip of scenic Cape Forchu, approximately 10 minutes from the Town of Yarmouth, the Cape Forchu Lightstation is home to the first applecore style lighthouse with its 23 metres [75 feet] of statuesque beauty. This towering beacon, built in 1962, sits atop picturesque volcanic rocks and, along with its predecessor, has guided vessels safely into the Yarmouth Harbour since 1840. 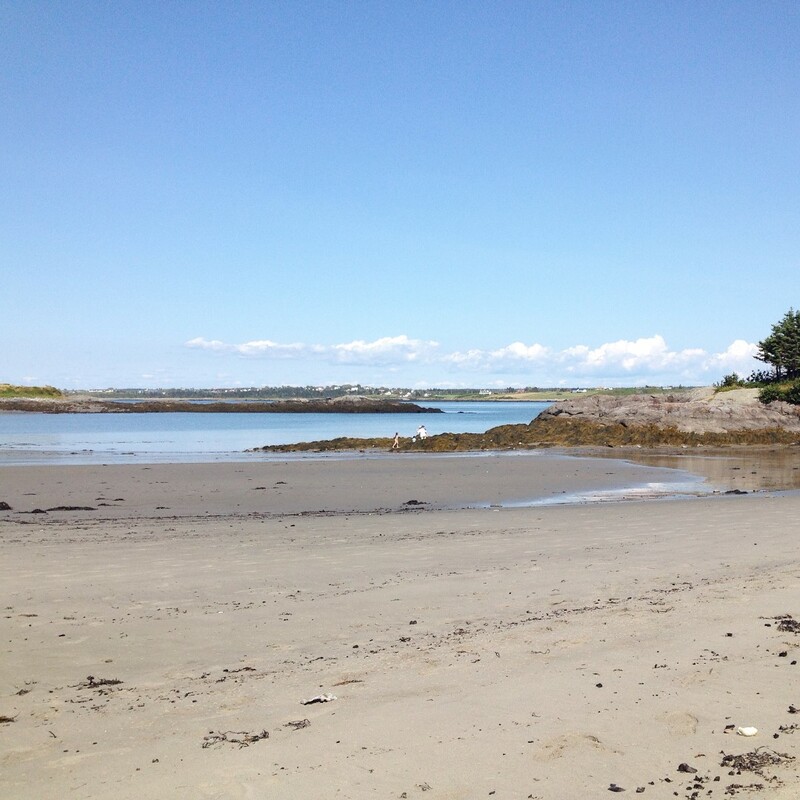 Today, it ’s a great place to have a picnic on the 19 acres of well groomed grounds, visit the Museum where the guides will tell you unforgettable tales, shop in the unique gift shop, and walk the shorelines in Leif Ericsson Park enjoying the views and crisp salty air of the Yarmouth Harbour. The The Keepers Kitchen is due to open in June of 2017 so watch for the great menu!